Apollohardwaresales.com has been a leader in providing quality, cost-effective storage equipment in Commercial and General consumer markets. 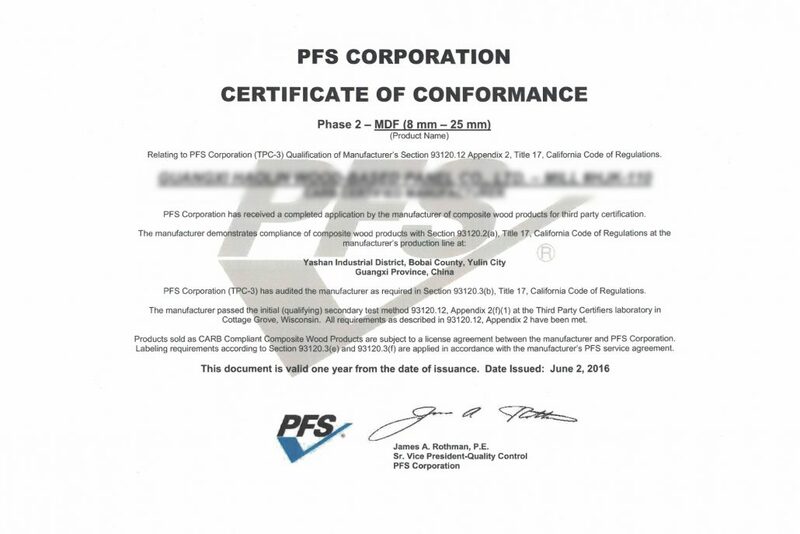 Located in Downey on the southeast side of Los Angeles, California, the company has successfully partnered with customers offering them storage solutions for their handling challenges. We will provide you the best innovative, quality products and professional services with competitive pricing. TO COMBINE AGGRESSIVE STRATEGIC MARKETING WITH QUALITY PRODUCTS AND SERVICES AT COMPETITIVE PRICES TO PROVIDE THE BEST PRODUCT VALUE FOR CONSUMERS. 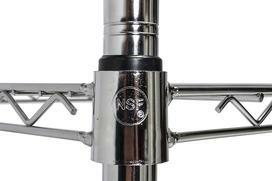 Apollo prides itself in providing top quality products to our customers. 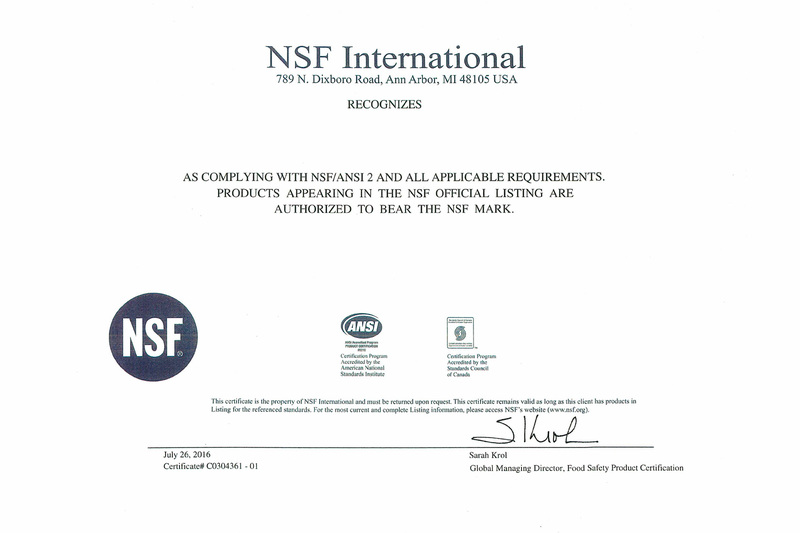 One of the ways our commitment to quality is demonstrated is obtaining NSF/ANSI Standard certification for many of our products.